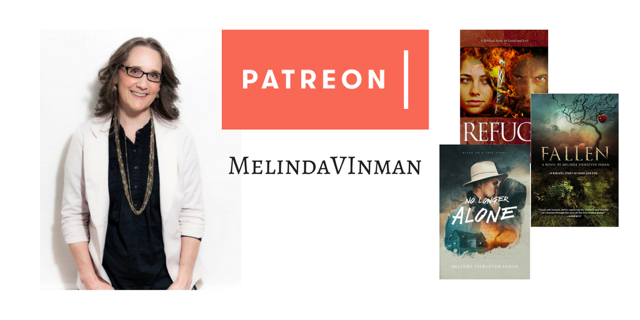 August 5, 2016 by Melinda Viergever Inman, 0 Comments, in #NoLongerAlone, A Novel Journey, Character formation, God's Calling, How a writer is formed, Spiritual Growth, Transformation, Why serve Christ?, Why write? Today’s blog appears on Seriously Write at this link. I love the Bible. It’s God’s living Word actively speaking to us, piercing us right to the heart, convicting us, transforming us, and provoking true reformation in our lives. I spend an enormous amount of time studying it. I’ve devoted years to theology. Until a chronic illness knocked me down in 2013, I wrote the Bible study material for my church as I completed a seminary degree program. God has used His Word effectively in my life for decades. Therefore, one would think I’d write non-fiction faith-based Christian books. But God created me to be a storyteller, He raised me in a storytelling family, and He has impressed upon me the fact that Jesus used stories as His most effective tool for conveying truth. Parables are short stories that powerfully impact our emotions, evoking change. So are novels. They can accomplish what a lecture or a sermon cannot. 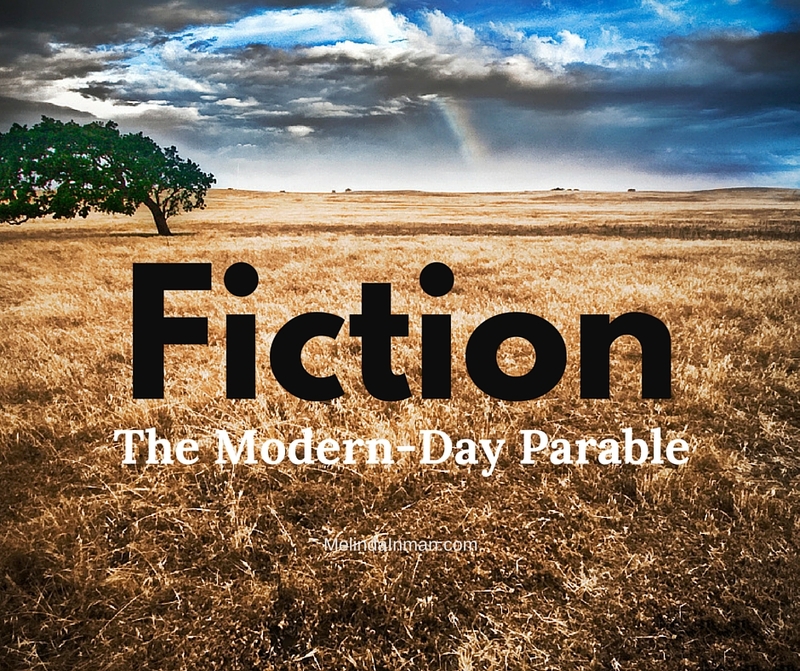 Fiction is the modern-day parable, and in the hands of a skillful writer can be utilized exactly as Jesus did. This is why I write fiction. How about you? Is this your motivation as a Christian writer? Not only does the Lord prepare us as writers of modern-day parables, but He has also prepared our culture to be attuned to story. Since our ancient ancestors first told tales around the campfire, story has been important. The industrial and scientific revolutions temporarily disrupted the typical means of conveying story. But now, once again, narrative and story have become a significant part of our dialogue. There has been a resurgence of interest. If there is a story, there is an Author. We recognize that our lives tell a story. We seek to find where our stories fit within God’s story. 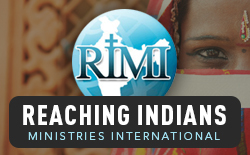 People want to see the broader picture, the whole story, and the overlying pattern of God’s working. This being the case, the Lord opened the marketplace to allow for the publication of even more stories. We now have at our fingertips the tools necessary to produce well-written, thoroughly edited, and highly polished novels. We can be in control of the entire process, or we can turn it over to others. This has resulted in a flood of literature, requiring us to learn marketing skills to take our stories to their audience. These are skills we didn’t count on having to learn—we’re storytellers, after all. Marketing takes us away from the actual writing, but it also teaches us the tools needed to proclaim God’s message to a broader audience. The Lord uses all of this to teach us to trust Him. He must perform the ultimate act of placing our stories in the hands of the audience He intends. Even with our best marketing efforts, we can’t force it to happen. Do we believe He can do this? The Lord simultaneously worked all of these circumstances together in our lives, in world culture, and in the publishing industry. 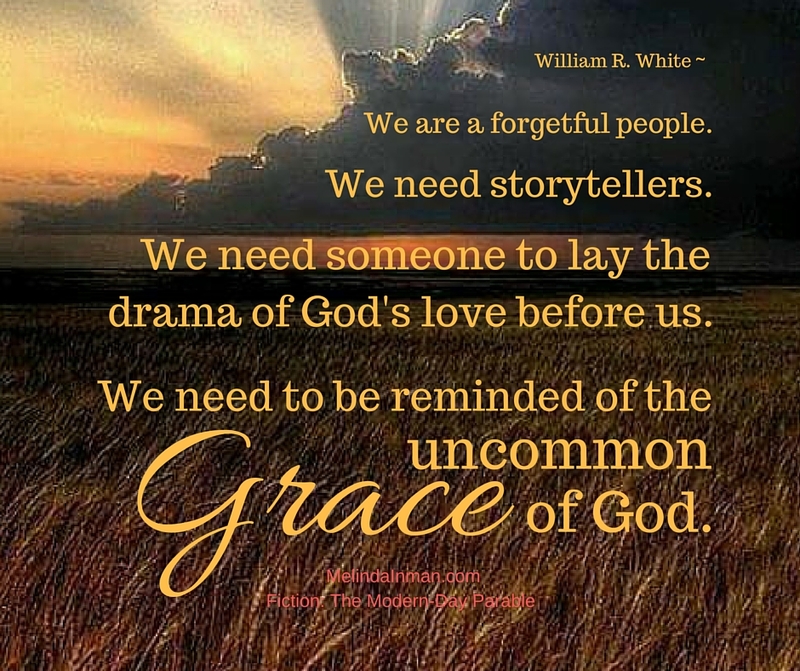 Surely He, the God of the universe, can and will get our stories into the hands of those who need them. Our task is to write His stories, fulfilling our role to the best of our abilities, to market as we are able, and to trust Him with the results. Can we rest in the joy of creating for Him, leaving the outcome in His hands? I’m happy to report that I’m making great progress preparing my third novel to head into the publishing process. Thanks be to God, I’m completing the final polish. This story is near and dear to my heart for it’s based on a true story. 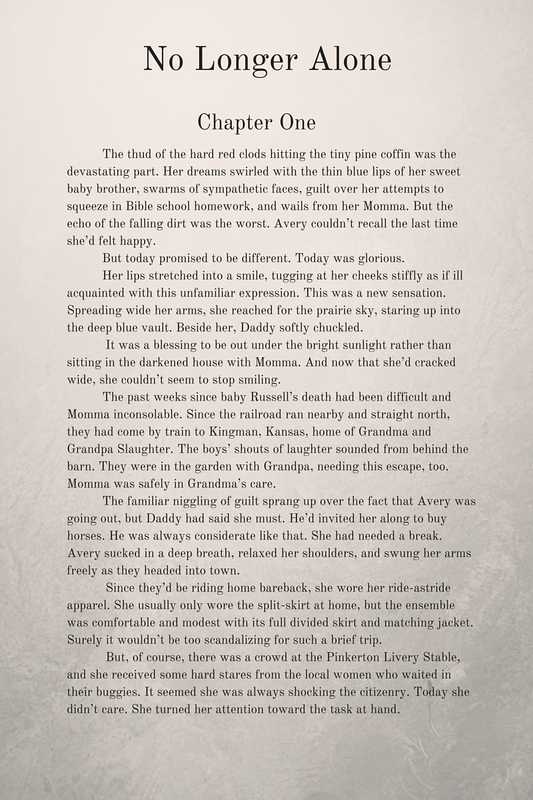 No Longer Alone is a historical novel set in 1913-1916, a departure from my Genesis series. As WWI looms, a devout and intellectual Cherokee schoolteacher is pursued by a handsome, self-educated rancher who scorns church attendance. Can such a man win the heart of a schoolmarm completing a Bible degree and promoting women’s suffrage? Should he even be considered by such a woman? And, if so, how might his pursuit cause controversy in Oklahoma? Today I’m sharing a couple of peeks. Enjoy. 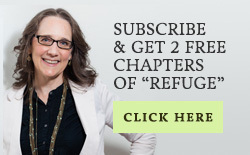 You can join in my work as a Christian writer illustrating how Christ restores, making beauty from our ashes. Visit me at Patreon by clicking HERE.